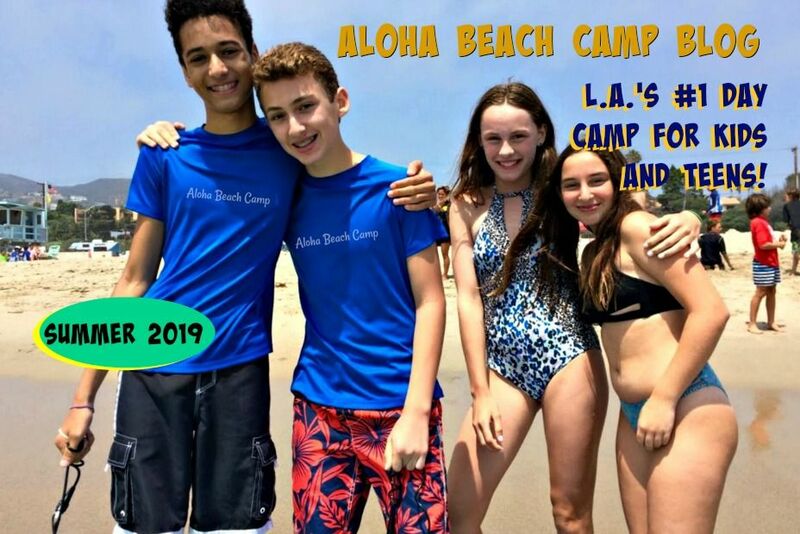 Los Angeles Summer Camp | Aloha Beach Camp Blog: This Year's Camper of The Year Get's a Personalized Surfboard! 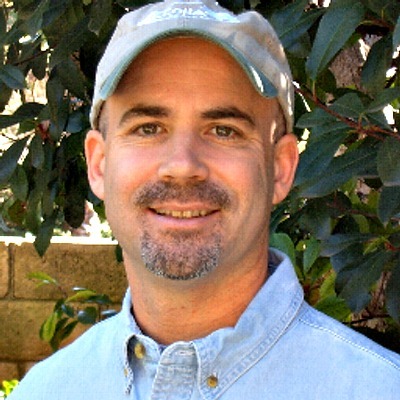 This Year's Camper of The Year Get's a Personalized Surfboard! 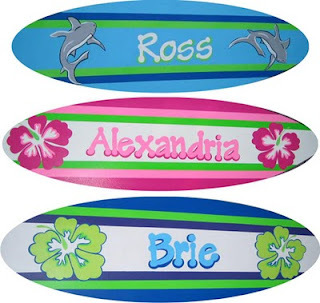 Whoever wins Aloha Beach Camp's Camper of the Year in 2010 will get a brand new, personalized, commemorative surfboard with their name on it, just like one shown here. Who will be this summer's Camper of the Year?